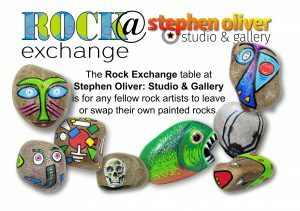 2019 is the second year I’ve hosted the Rock Exchange at the Gallery for the Facebook group Dartford Painted Rocks. 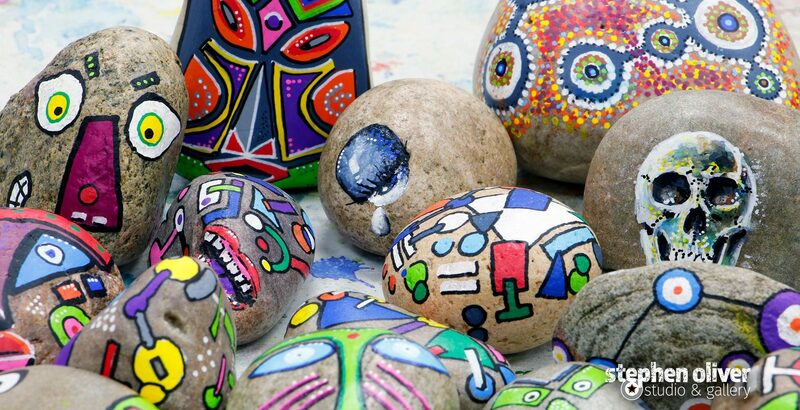 The group has around 1,500 members, all enthusiastic about finding painted rocks and/or creating designs of their own. 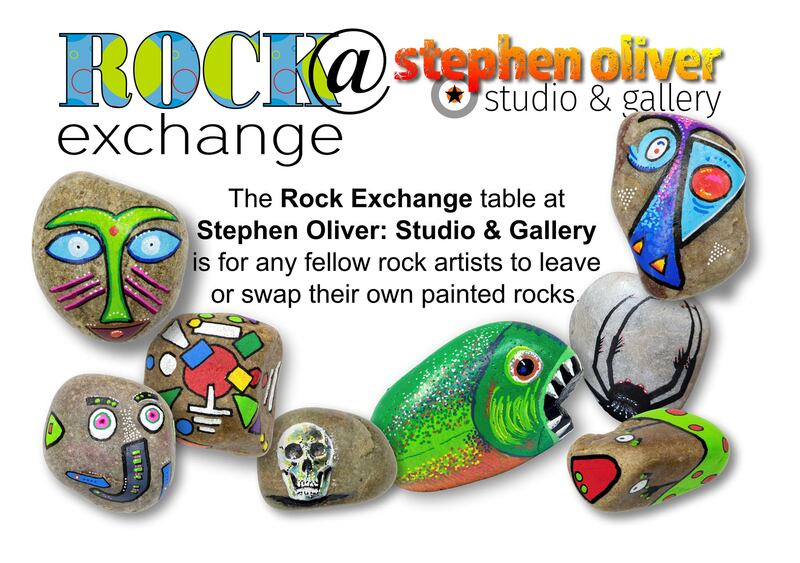 The Rock Exchange table is for any fellow rock artists to leave or swap their own painted rocks. This year also coincides with the second anniversary of the popular Love On The Rocks UK Facebook group. 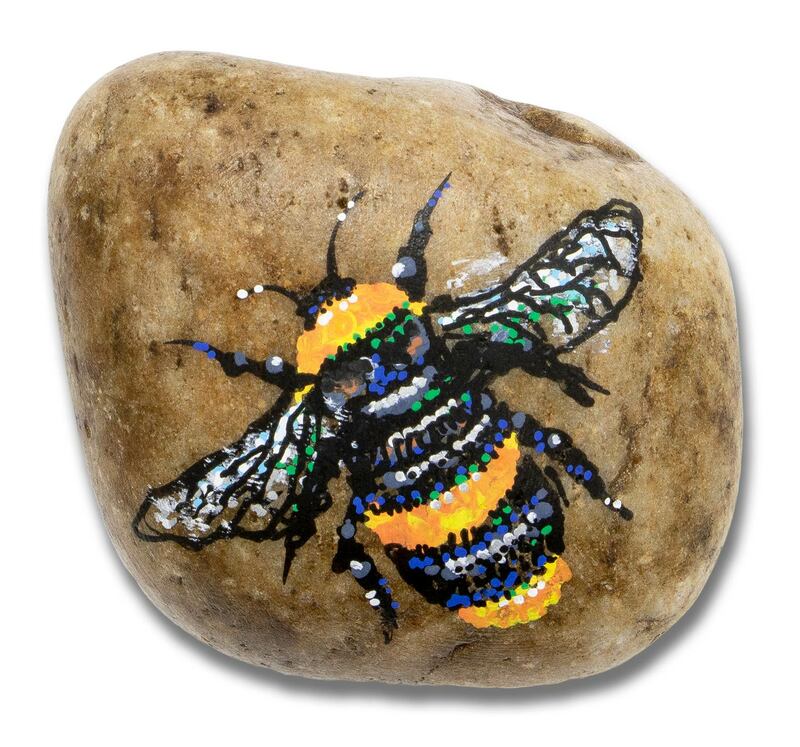 Dartford Rocks is celebrating both occasions with The Big Bee-Line in Dartford’s Central Park. Get down to the park with your Bee decorated pebbles on Sunday 31 March, between 10:30am to 4:00pm and enjoy the rocks created for the occasion – please leave all rocks in place until 4:00pm.